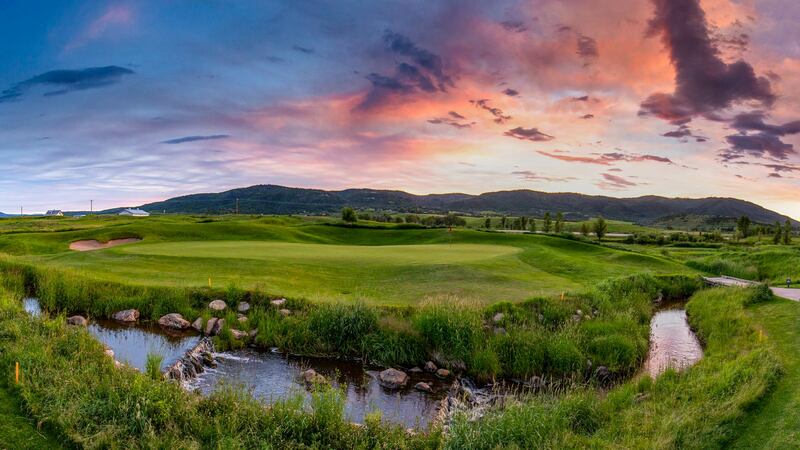 Located in the lush Yampa Valley Region of Steamboat Springs, Colorado, Haymaker Golf Course is a Championship Golf Course Gem. Snow-capped Mount Werner frames many of the holes, while the spectacular Flat Top Mountain Range serves as a picturesque backdrop. 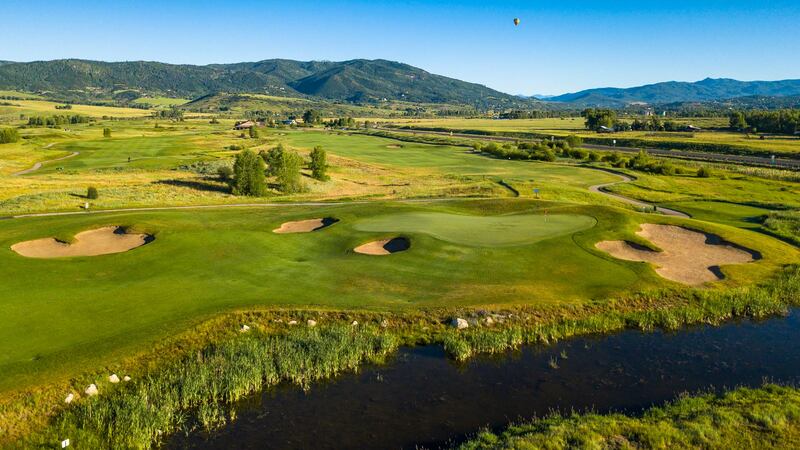 As your day begins, directly ahead of you is a challenging links-style course with native grasses and wetlands to enhance the wide open fairways. Created out of vast ranch-land and rock piles, this Keith Foster design is home to where many elk, eagles, and blue herons roam. The Haymaker Grill serves up an American-Fare menu, with friendly service in and ideal setting. Drop by daily for lunch starting at 11am. To keep up on all the latest Haymaker Buzz, join our Exclusive VIP Email Club. You won't find better promotions anywhere else! 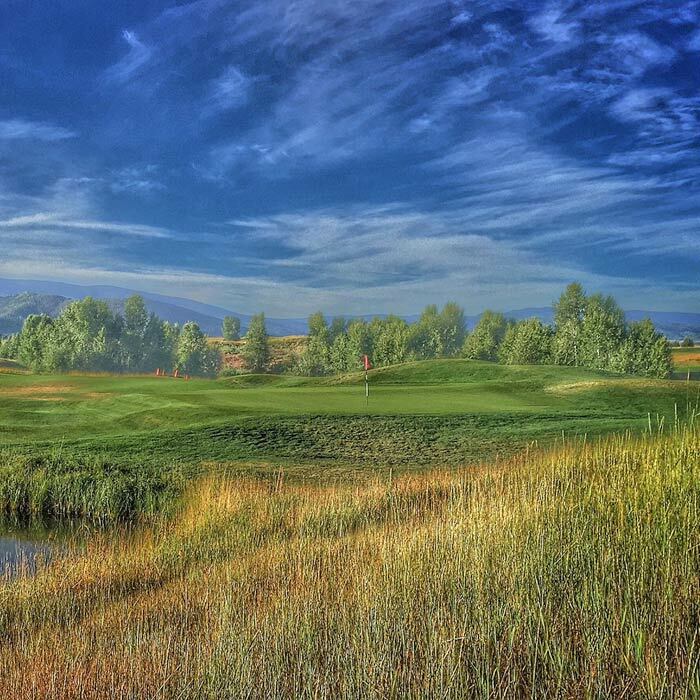 Haymaker Golf Course is proud to have obtained Audubon International's Highest Distinction, classified as a 'Signature Program' golf course facility. What does that mean for you, the golfer? 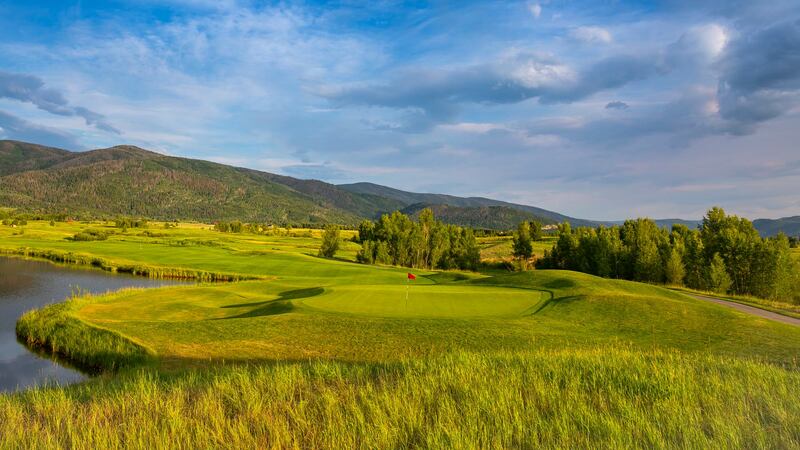 Simply put, you're in for a round to remember, as we maintain the highest environmental standards, in place to preserve the natural beauty of the course, its surroundings, and native wildlife frequently seen throughout the property. 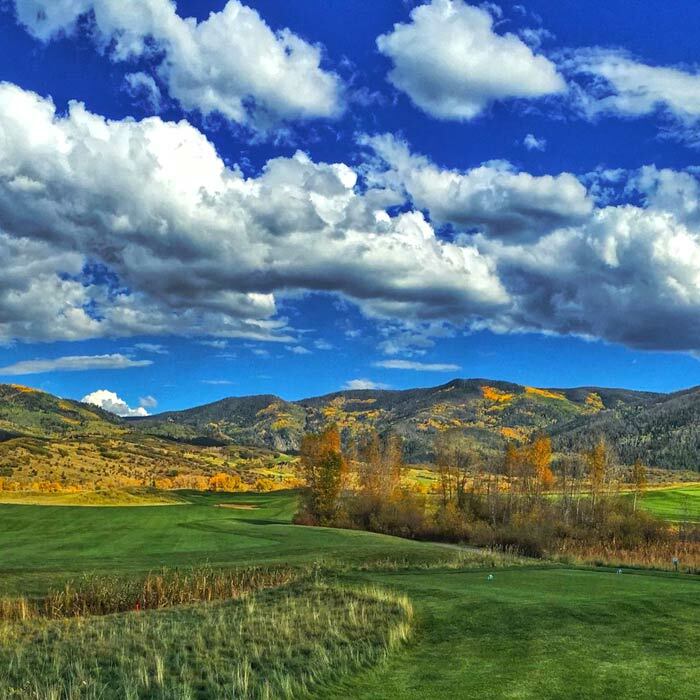 Check out our In-Season and Great Off-Season Value Rates! We offer Twilight, Super Twilight, Student, Junior, Senior, and Military Discounts. 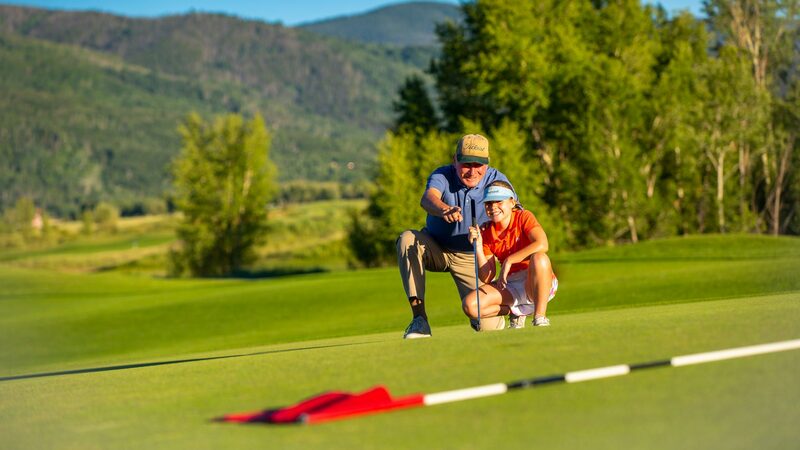 No Initiation Fees or Monthly Minimums! 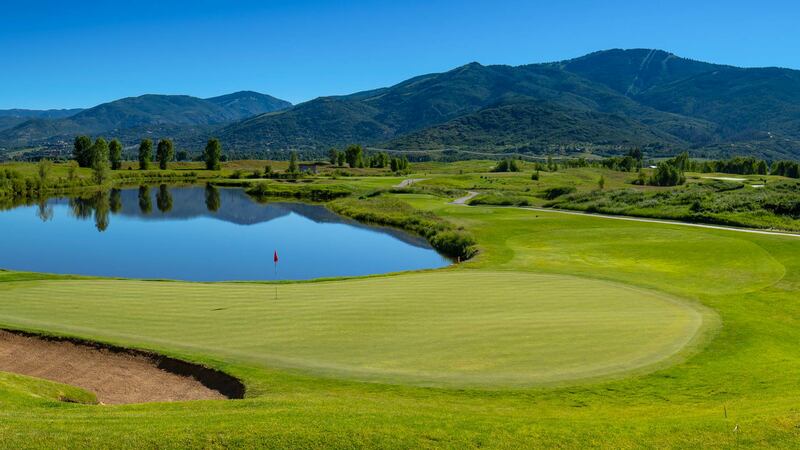 Get everything from Unlimited Golf Rounds to Punch Cards. 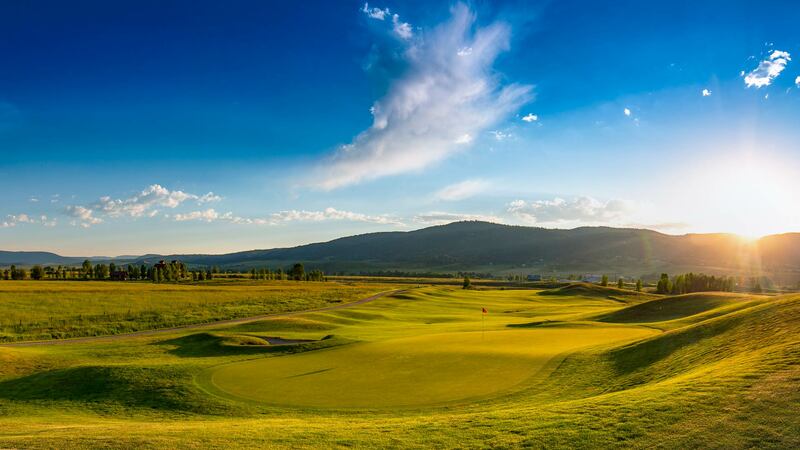 We have something to fulfill every golfer's desire! On Sale Now. New Payment Plan Options! Get the best golf value we have today! 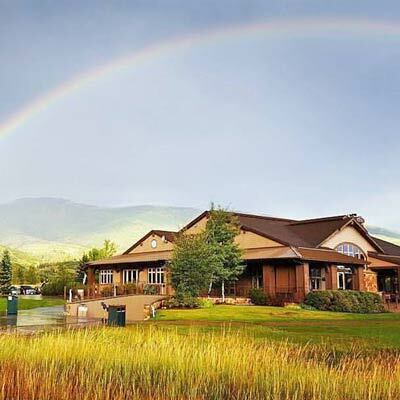 Call the Golf Shop at (970) 870-1846 for info. Click below for prices, more info, and to download an application today!